Very often we notice the he ordinariness of Jesus. No big discourse on the kingdom of God. He Just looks around him and says it’s like seeds growing and you can’t see them growing. People knew what he was talking about – seeds growing down in the ground and you can do little about it! You just wait. They had little of the modern quick ways even of sowing. All life was slow and that’s often the way. Like tiny beginnings of a baby. All through life some of the best things are under our eyes and we do not see them. Coming to death there is a slow journey often and it’s like growth is happening under the ground. We are being grown by God always if only we would let him do it. And how we help others grow. You may not know the faith that grows in your children. Faith is different for all of us in practice and specifics. Or the way children are taught to love and it comes out in the next generation: seeing love in a marriage and learning from example to forgive, to live in peace with each other. Seeds are sown and grow – how to love and forgive, how to share with our neighbour, how to face death. When we remember our dead, what comes to mind is what they taught us about life. A lot of the best in life is waiting. 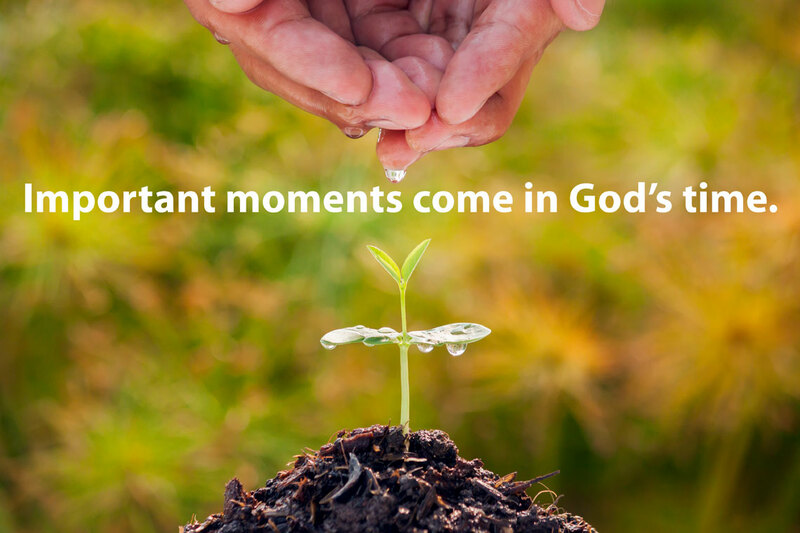 Important moments come at God’s time. So much of life is on trust. Heart of God, heart of Jesus, we place our trust in you. This entry was posted in Gospel of Mark, Gospel Reflection, Liturgy Resources, Prayer Resources, Scripture, Year B and tagged Donal Neary SJ, Family, Gospel Reflection, Gospel Reflection for 10th Sunday Ordinary Time, Jesus, June 17th 2018, Mark 4:26-34, Sunday Gospel Reading and Reflection, Year B.